You don’t have to look very far for a great Christmas tree wallpaper anymore thanks to the abundance of Christmas tree photos to be found throughout the holidays. Now you can have the best Christmas wallpapers for all of your favorite gadgets during the holiday season without having to search far and wide and pay high costs for mobile downloads.Christmas tree wallpapers are a great way to keep a burst of Christmas spirit at your fingertips. 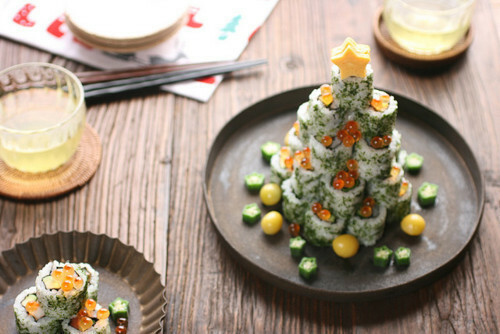 How about a sushi Christmas tree? 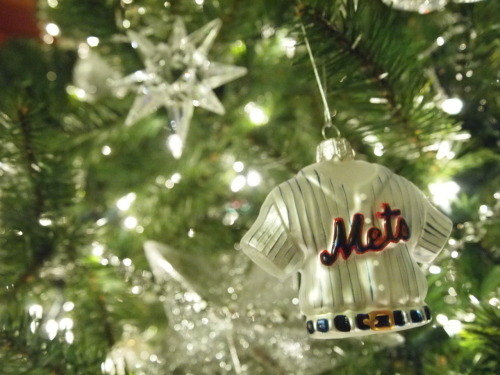 Sports fans this Christmas will love this Mets baseball Christmas tree wallpaper while those who enjoy baking cupcakes and other desserts will likely fall in love with a Christmas tree cupcake wallpaper. 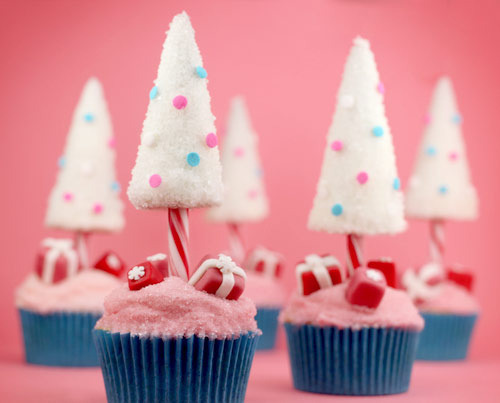 If you’re a fan of the bokeh photo effect, you’ll love this pink Christmas tree that’s accented with white bokeh to give the appearance of Christmas lights. Are you a dinosaur fan? 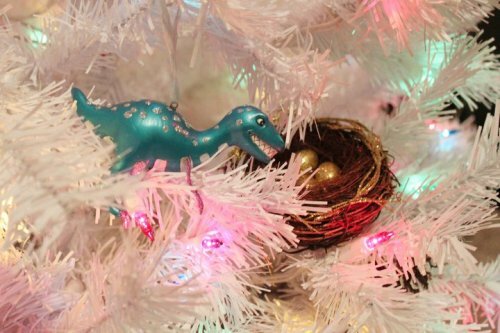 Check out this cute dinosaur that somehow found his way into a Christmas tree. But if you’re looking for a basic yet beautiful Christmas tree wallpaper, you can always download this Christmas wallpaper. Again, all of these Christmas tree wallpaper downloads are completely free and make a beautiful decoration for your iPod, iPhone, psp, Android or computer. 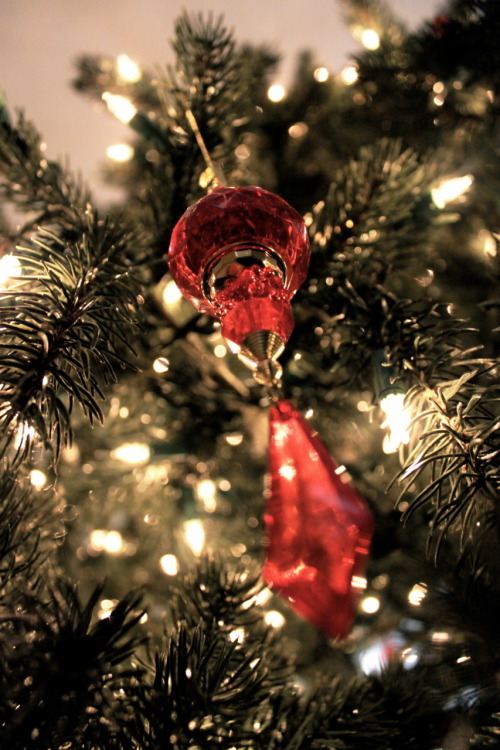 If you’re looking for even more Christmas wallpapers, check out these wallpapers for ipods and iphones. 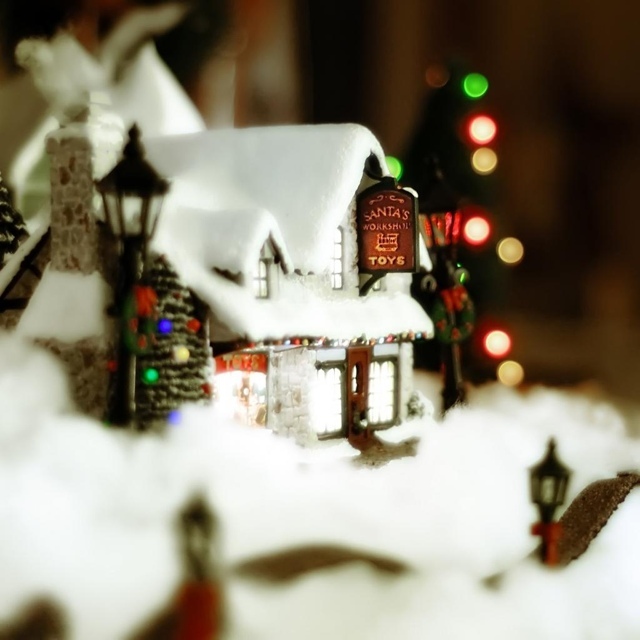 I had to share this wonderful Christmas photo that I found 🙂 What are you doing to get into the Christmas spirit? If you’re like many this time of year who are snapping photos of your Christmas tree, you may be looking for a way to brighten up those cell phone pictures. As far as Christmas trees go, it doesn’t get much brighter than Christmas trees, so why not add your own digital lights to that photo before sending it to friends or uploading it to Facebook? 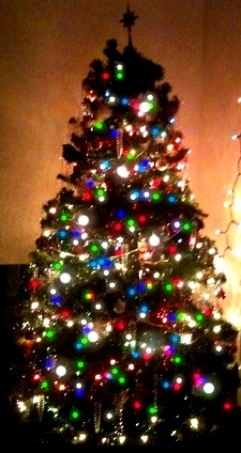 Step One: Take a photo of your Christmas tree. Step Three: Tap the star icon in the lower right hand corner and select “Import a Picture”. Select your Christmas tree photo from your Camera Roll. Step Four: Next to the star icon you will see the icon that allows you to choose your selected paint brush for coloring your photo. To add Christmas lights, choose the small rounded circles and the color of your choice from your color palette, which is the square icon in the middle bottom half of the screen. Step Five: Add “lights” to your Christmas tree as I have done with the one above with varying colors of your preference. 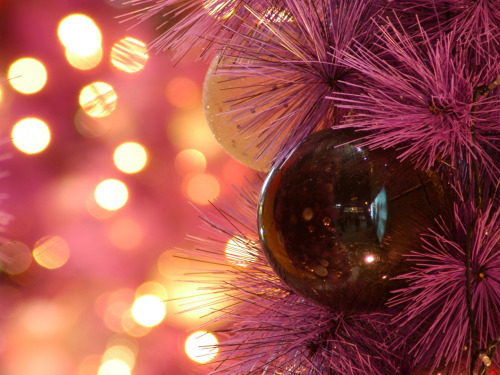 Whether you choose a rainbow of many colors or a pattern for your Christmas tree lights, you’re well on your way to a newly transformed Christmas Tree photo. Step Six: Once you have added the amount of lights that you wish to add, consider further updating your photo with the snowflake paint brush or any of the 30 paint brushes that you can choose from in the Glow Coloring iPhone app. When you’re ready to save, simply tap the icon in far left corner and select save or upload your photo to Facebook or Twitter.